Our team is devoted to providing professional dental care for you and your family. 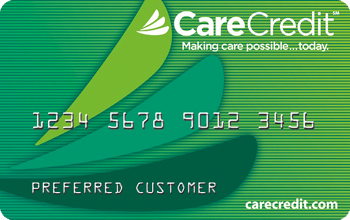 We provide convenient and comprehensive services to meet all of your oral health needs. Dr. Rayek and our practice staff are pleased to be a part of the Fairfax community. Many of our patients live, work, dine, or shop in and around our convenient practice location. Our location makes it easy for you to combine a dental visit with your other daily activities. Our comfortable office offers the very best in dental technique and technology – expressly delivered with your total well-being in mind. We work as a coordinated team to bring you the best in oral health care! Dr. Rayek’s passion as a dentist is to make patients look and feel their best. 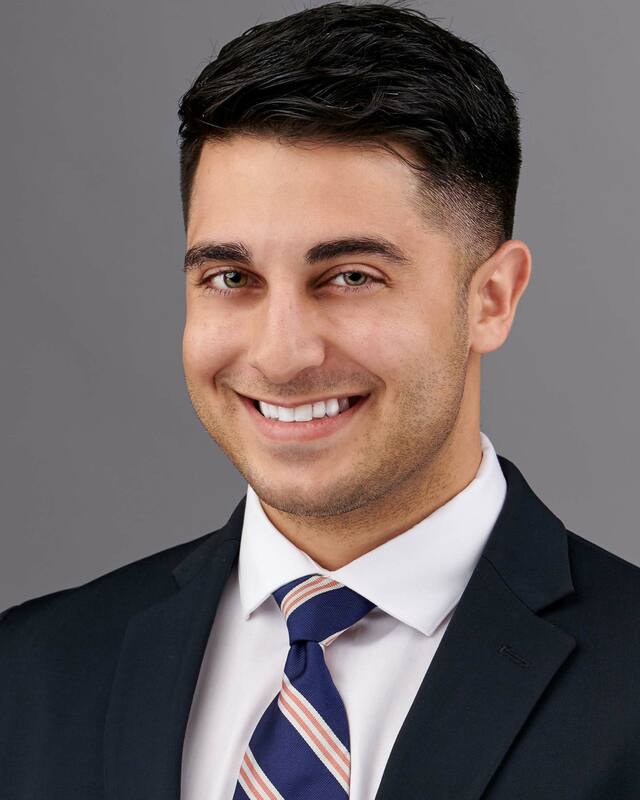 He has been an active member of the dental community and has been working diligently to expand and enhance the practice of dentistry through countless hours of continuing education and community outreach. 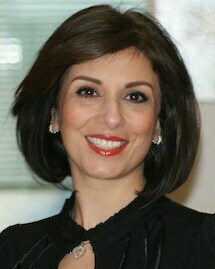 Sepideh Badri, D.D.S, is a general dentist with over 15 years of experience. 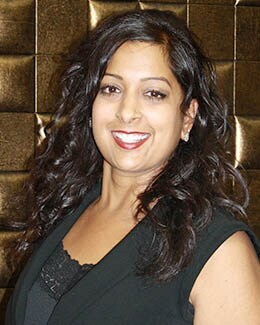 With her extensive knowledge and training, Dr. Badri is able to provide quality care to individuals of all ages. She treats every one of her patients as if they were family, carefully listening and validating their concerns prior to designing and recommending the treatment. Providing a step-by-step process of each patient’s treatment, establishes an open-ended environment, helping the patient feel more calm and safe. 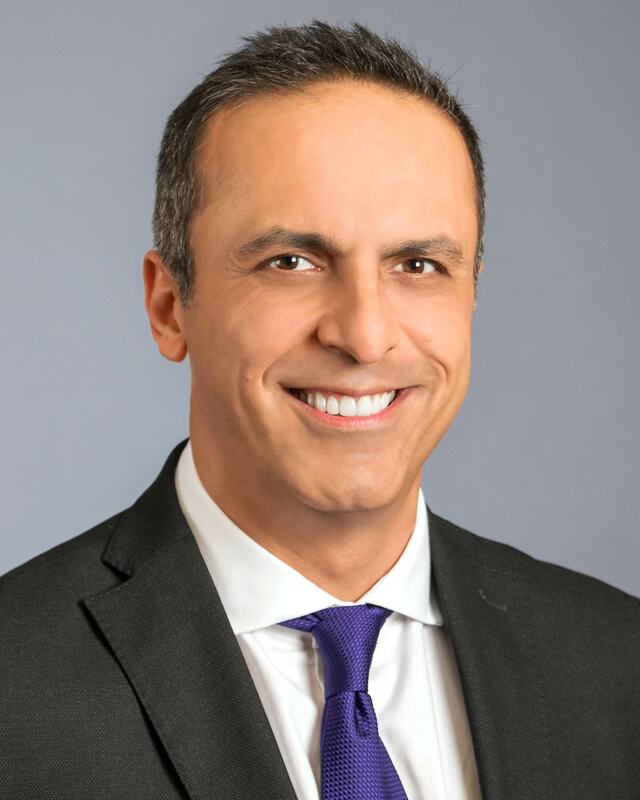 Dr. Sina Hedayatnia is an experienced general dentist that provides a wide range of comprehensive services including preventive, cosmetic, and restorative dentistry as well as being a certified Invisalign® provider. He is a compassionate dentist with a welcoming and gentle chairside manner, ensuring the patient fully understands their needed treatment and is comfortable at all times. 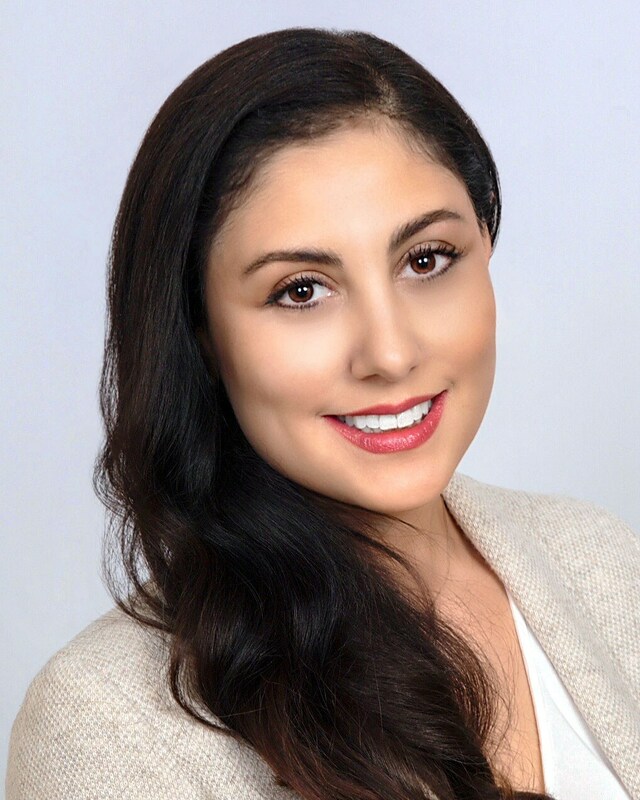 Dr. Eleni Kanasi is a board certified Periodontist specializing in all aspects of implant dentistry including full mouth reconstruction, periodontal surgery, soft and hard tissue grafting, microsurgery, accelerated orthodontic surgery with piezoelectric instrumentation, and laser therapy. 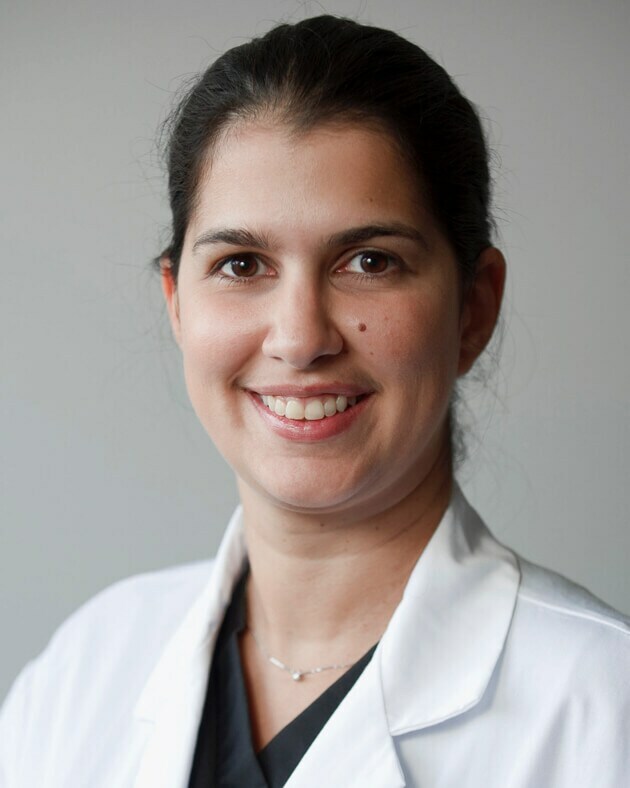 She strives to ensure that all of her patients are comfortable with the treatment plan, encouraging an open dialogue regarding any concerns or special requests of the patient.